Here’s a look back at a day I think of quite fondly. 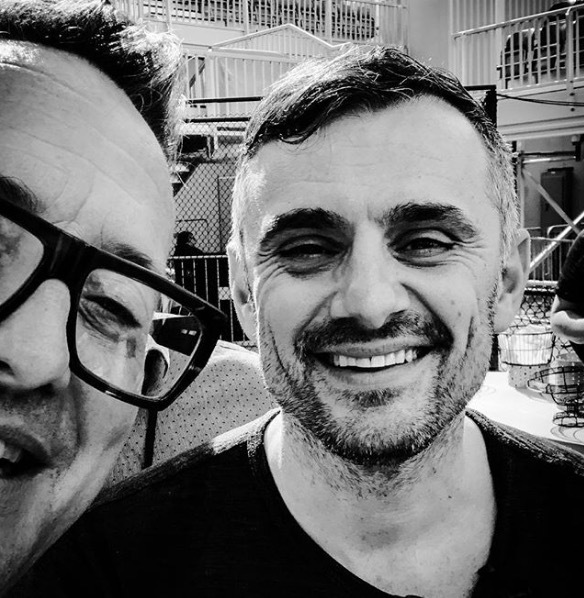 It was when I got to meet my man crush Gary Vee and tell him how he has ruined my life (kidding)! I attended an Inman conference where I was able to see him speak about how to predict the future and make strategies to charge forth and avoid that forever growing vanilla noise. His talk was right up my alley. As you all know, I’m a huge proponent of tackling the future head on and changing things up by using video as a tool. It was amazing to meet and hear ideas from a Vlogger that inspires me to always do more.